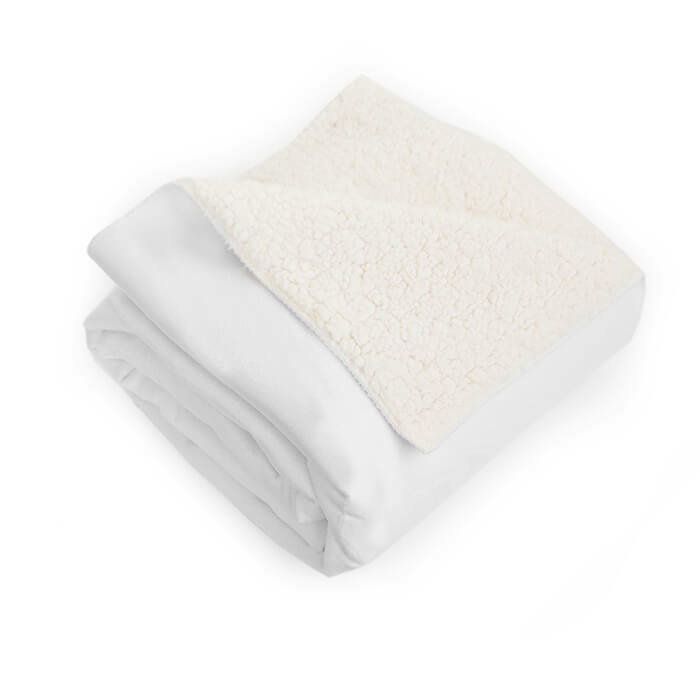 Wrap up your loved ones with these soft and cozy fleece blankets. 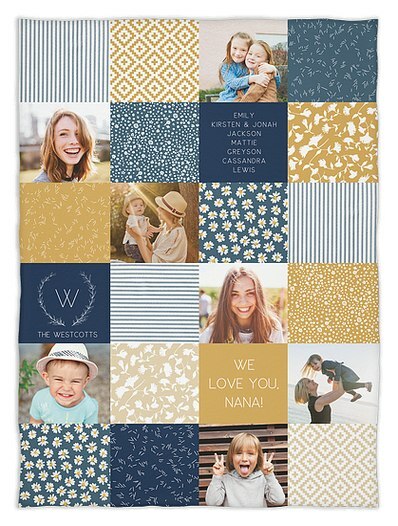 Customize with your favorite photo or photos, name, and initials and create the perfect gift for snuggling up with your favorite memories. You can design a card and have it printed with a sample envelope for $3.99, including shipping and handling. Once you receive your sample card in the mail, you can log in to your account and use our reorder feature to complete your full order without needing to re-design the card.